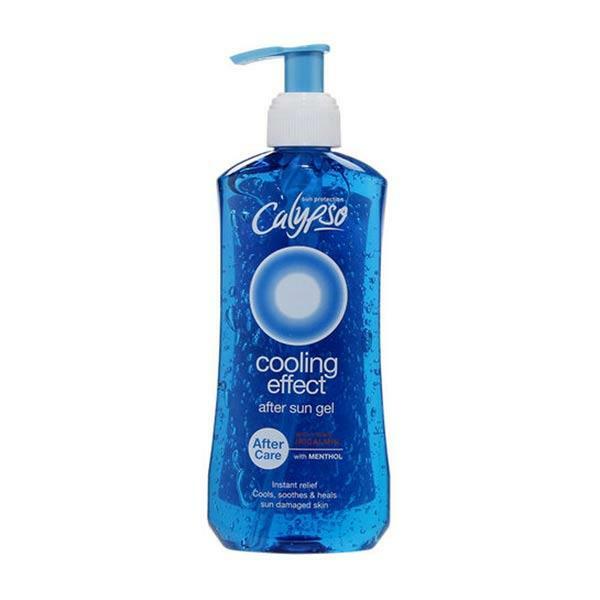 Calypso Cooling Effect After Sun Gel has been designed to cool, soothe and heal sun damaged skin. This instant relief gel contains menthol and a aloe vera, which has a moisturising effect on the skin. Your tan will be prolong and your skin will be left feeling and looking softer.